The services and skills described in this video recorded in 2014 have been passed on by Jeannie Deva to her Deva Method certified teachers. Our teachers are working performers who also teach and they can help you via online lessons. 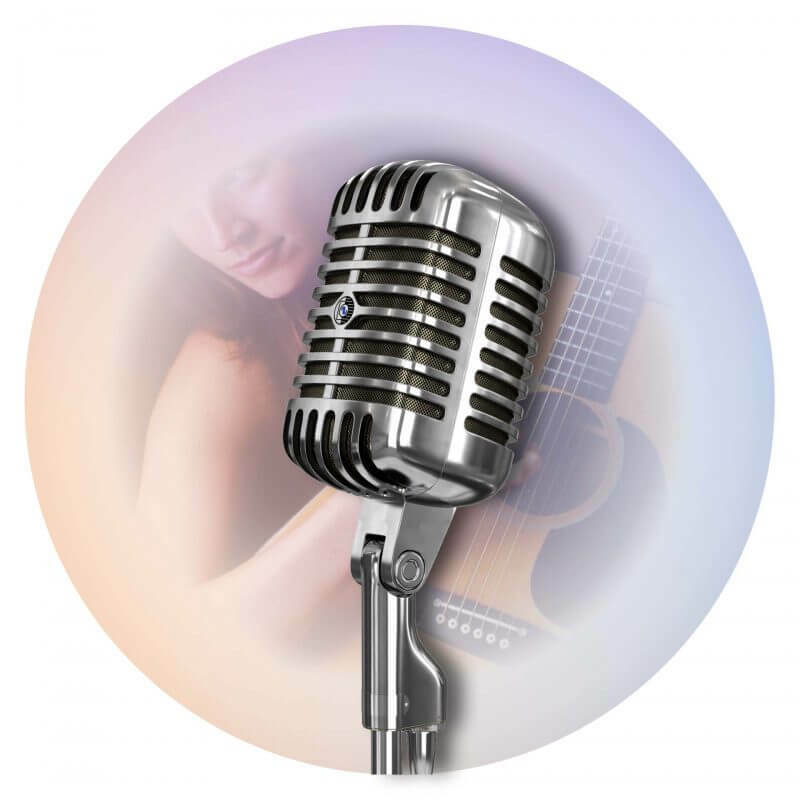 Voice Lessons Online is a unique opportunity to study directly with a Deva Method teacher from your home. Before Skype and other methods of online video chats were invented, Jeannie Deva did singing lessons by telephone to allow singers touring with bands to continue to receive her vocal coaching while they were traveling. Then she began using it with voice students who were not touring but who lived too far away to meet with her in person. If you already sing well and don’t feel you need voice lessons, perhaps you are preparing for a recording project, live shows or an audition and you need help now to prepare songs to achieve your best performance. Lessons are 45 minutes or one hour long and generally once per week. However, your vocal coach will plan optimum scheduling with you. The best way to try out online voice lessons and decide if this is the right teacher for you, is to start with a 30-minute voice consultation and see how well it will work for you. 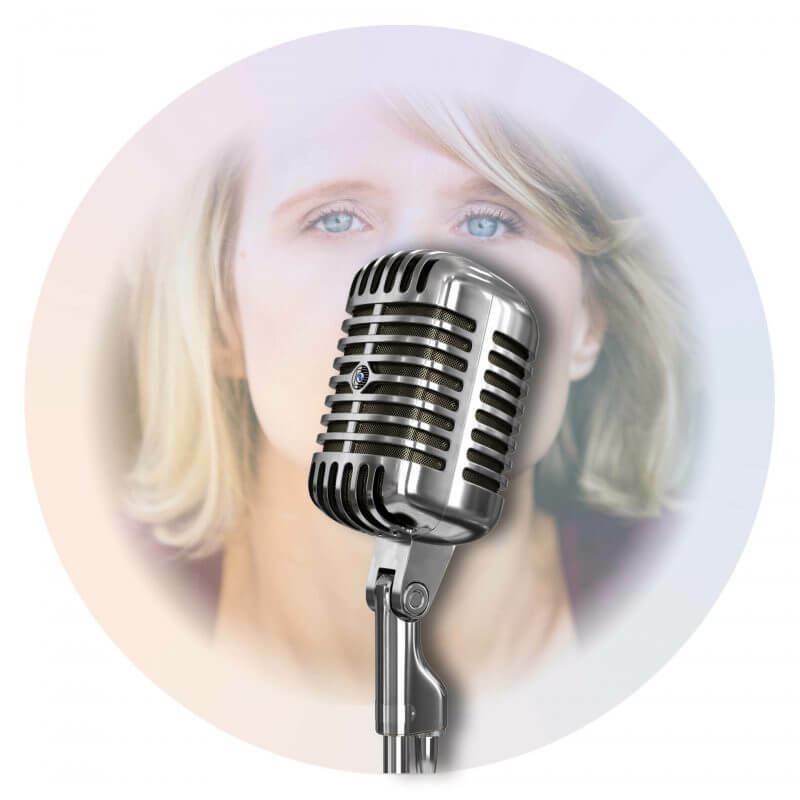 A vocal consultation with a Deva Method teacher is not just a chat session. During this 30-minute online meeting, our vocal coach will listen to you sing and then use techniques so you can hear and feel an immediate improvement in your voice. Buy an online consultation and we will match you with a teacher who best fits your personality and needs as a singer. After you purchase a consultation, you will receive a questionnaire by email to fill out and return to your voice teacher. You will also receive Studio Guidelines and additional information about the consultation and lessons. Your vocal coach will email you to schedule the consultation. I have already recommended several friends to your products. Though I have many other big vocal training products (Brett Manning, Seth Riggs, etc), yours is the one that I think really makes the most difference in my vocal quality and expressiveness. Thank you! Thank you! Thank you! Jeannie Deva is one of the country’s most respected celebrity vocal coaches. With her method, Deva has helped many of today’s most well-known vocalists to reach their peak performance level. Jeannie Deva is a woman who knows exactly how to train someone how to sing properly. She is the celebrity voice coach and the vocal coach to the vocal coach. If you have studied with other teachers or methods and still have unresolved issues with your voice, you owe it to yourself to get help from Jeannie Deva. Jeannie! What a great voice! Your notes jump off the tape and through the air. Looking for a Teacher elsewhere?